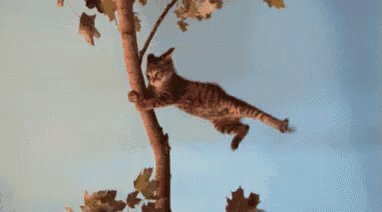 Thread by @JesseJenkins: "A new OECD report finds carbon pricing policies are spreading worldwide, but are almost uniformly too low to fully capture damages caused by […]"
Using a social cost of carbon -- the estimate of societal damage caused by one ton of CO2 -- of €30/ton, the OECD finds that almost 90% of total global CO2 emissions are priced at a level below the damages they cause. 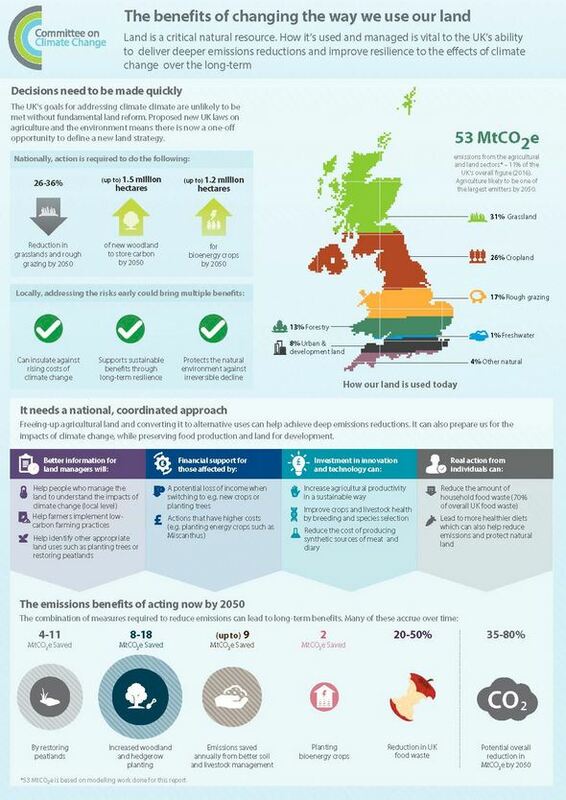 About 55% of global emissions are not priced at all. 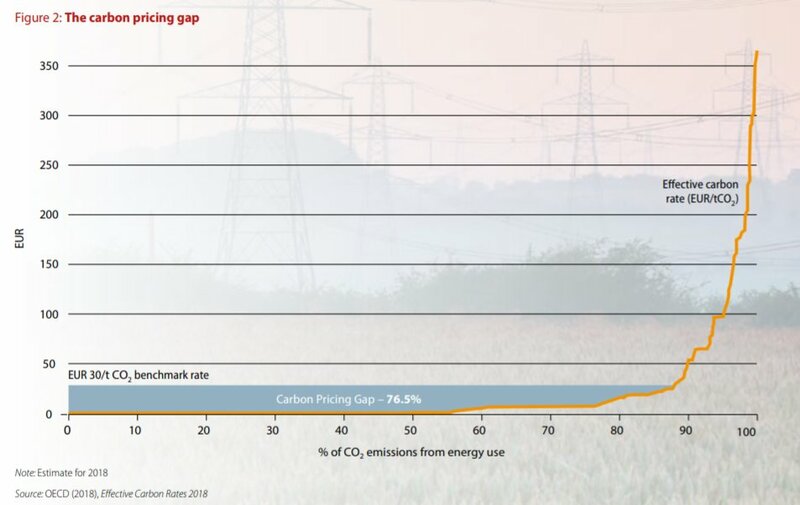 The OECD calculates the "carbon pricing gap" -- or the cumulative sum of each ton of global emissions times the gap between the carbon price applied to that ton and the €30/ton social cost of carbon estimates -- is 76.5%. Even in economies with tough carbon prices, exemptions for some sectors reduce the impact. Sweden has highest carbon tax in the world, but it exempts trade-exposed industries, other industries pay 1/2; electricity falls under much lower prices in the EU emissions trading scheme. The OECD report finds that the carbon pricing gap thus differs across sectors. It is worst in industry at 91%. Electricity and residential/commercial sectors are worse than average too (84% & 87% gap respectively). On-road transportation has the smallest gap, at just 21%. However, this is because the OECD counts not only carbon pricing policies, but also any specific taxes on fossil fuels -- e.g. gas or petrol taxes -- which account for the majority of that pricing in transportation. 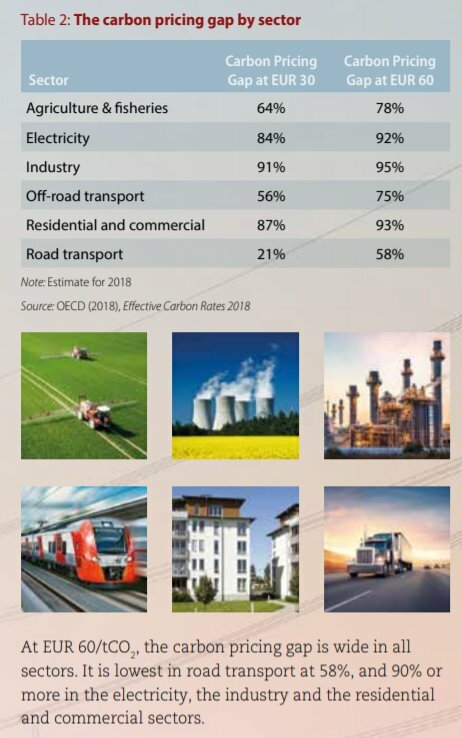 When the OECD uses a 60/ton estimate for the social cost of carbon, the cumulative carbon price gap jumps up across all sectors, from a low of 58% in on-road transportation to over 90% in industry, electricity, and residential/commercial sectors. So it's a big deal that we dont fully price the damages from CO2. Why do we keep falling short with carbon pricing? 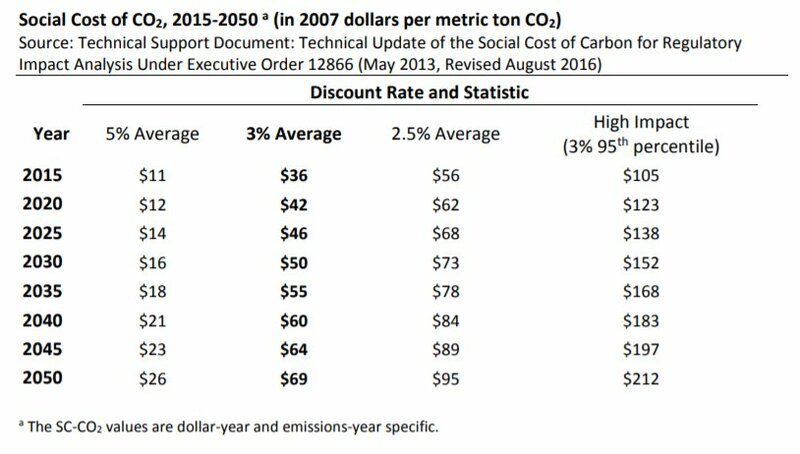 Carbon pricing might lower the cost of climate policy across the entire economy. But pricing carbon also creates winners and losers in the economy. Getting a carbon price in place requires organizing winners and overcoming fierce opposition from losers. 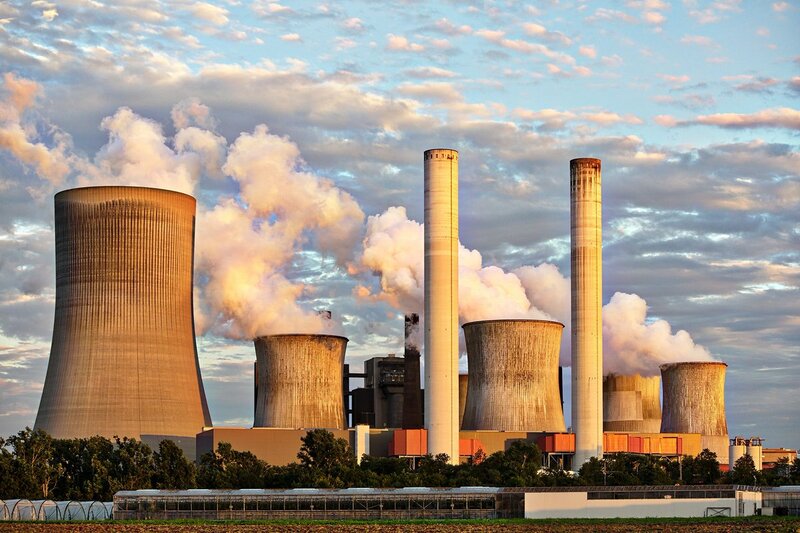 In case of carbon pricing, the losers – fossil fuel cos, firms w/significant capital invested in coal or gas power plants, energy-intensive industries – are concentrated & well organized. Benefits are more diffuse, spread across everyone in the world and for generations to come. As a result, policymakers tend to support policies that minimize direct, salient impacts on businesses & households, minimize burdens on regulated & strategically important sectors, and/or redistribute the benefits in a manner that secures a politically-durable coalition. But to political economists (like @leahstokes or @mmildenberger), there's nothing puzzling. Policy is made within the real constraints of political economy. The political economy of carbon pricing keeps leading us to the same place: CO2 prices too low to do the job intended. 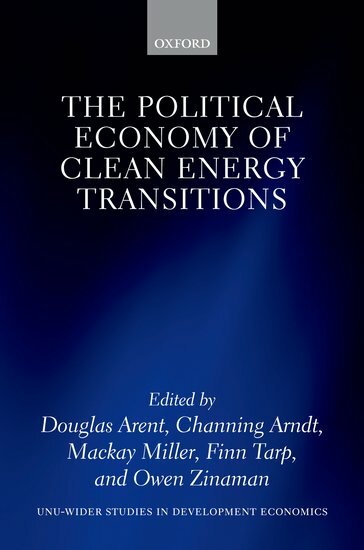 While most economists focus on efficiency first & view distributional impacts as a secondary effect, this lens views distributional impacts as fundamentally shaping policy design and thus efficiency in a so-called "second-best" world where we fall short of fulling pricing carbon. ...constraints like limited willingness of households to pay more for energy, organized opposition of energy-intensive industry or fossil fuel producers (not same dynamic btw), etc. We model this in a stylized way but richer analysis & creative policy design is essential today. The revenues from carbon pricing may in the end be just as important as the price itself, as how you use that $ substantially alters who wins and who loses from the policy and thus the chance the policy passes in the first place and how efficient/effective it is if it does pass. For example, some argue that using the $ for rebates or dividends or lowering taxes will offset costs of carbon pricing policies on households and that will boost support for the policy. Possibly, but we need real evidence of that dynamic, and so far it is scant. One Yale study found that using money for dividends actually *lowered* overall support for the policy. Why? That's a really important question for further research. In contrast, using revenues to fund clean energy research and subsidies tends to be popular in this kind of research. It aligns with the idea that the purpose of taxes is to raise money to solve problems (rather than change our behavior) and it makes the benefits tangible. 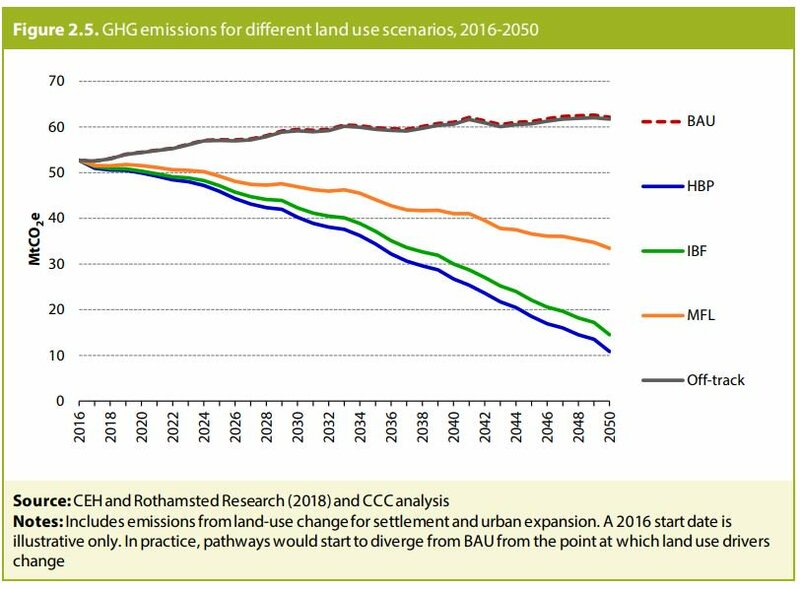 Spending money this way to drive additional deployment of low-carbon solutions AND to drive down their price over time. Under political economy constraints, both of those factors can improve welfare, rather than simply cause costly distortions as it would in a "first best" world. 1. 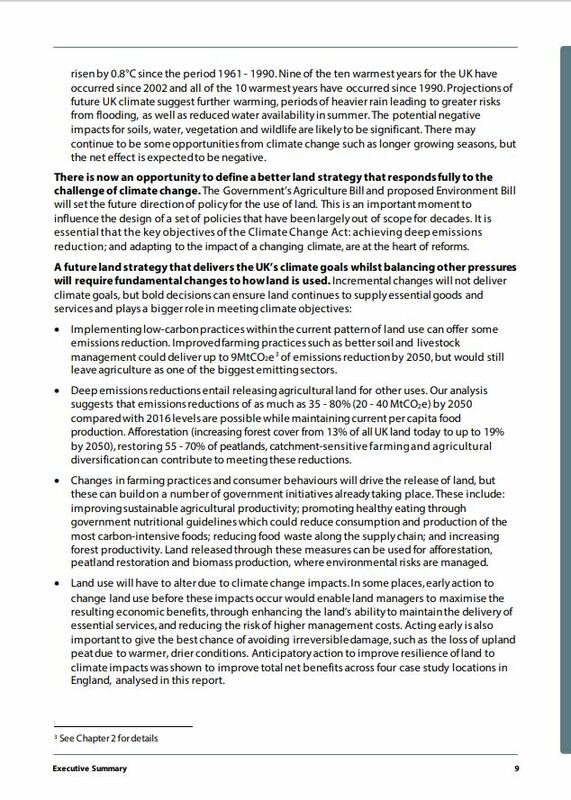 Subsidies for additional mitigation above what a constrained carbon price would deliver reduce further climate externalities. If marginal reduction in externalities exceeds marginal distortions from the subsidy, welfare and efficiency improve. 2. 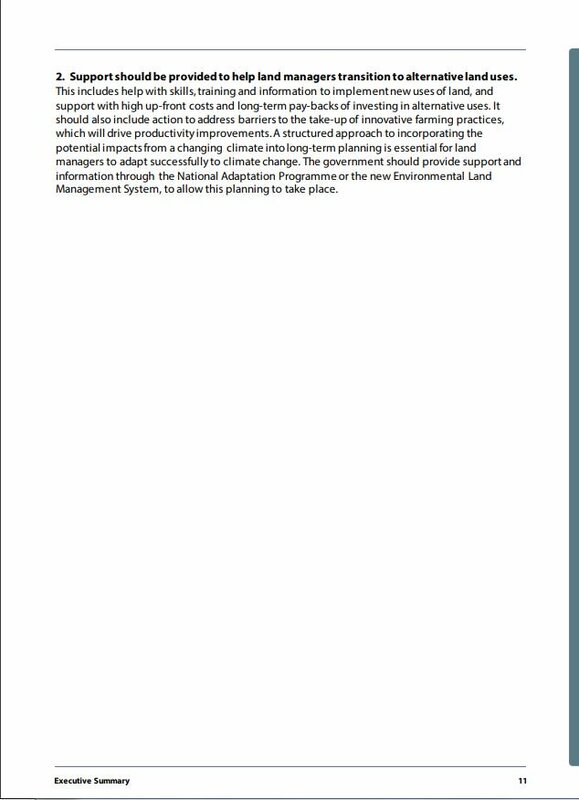 Funding public research, development and demonstration and subsidies for deployment of climate mitigation technologies will drive down the cost of these opportunities over time, allowing greater mitigation within a given political constraint. 3. 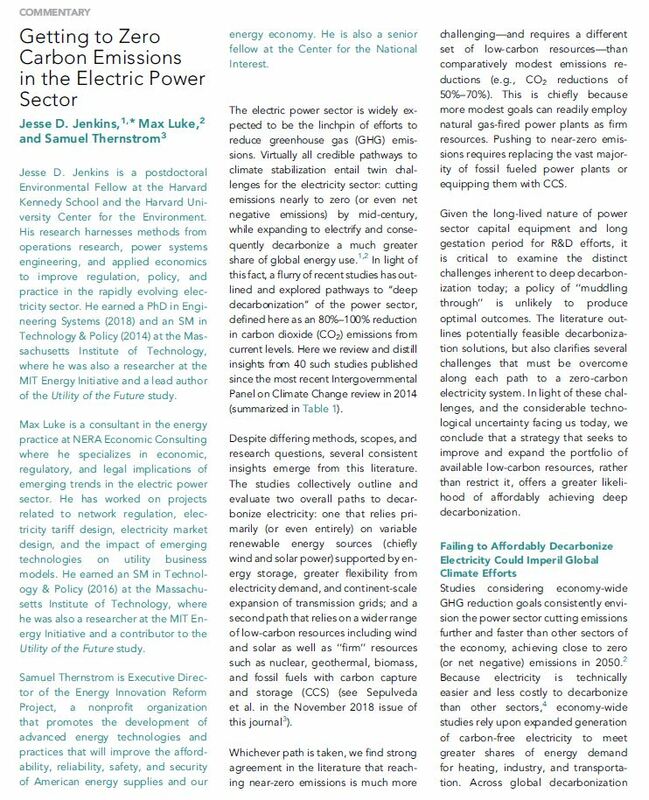 These subsidies grow and strengthen clean energy industries, which create more direct winners of these policies (versus the diffuse benefits of climate mitigation itself) that can change political dynamics over time in favor of sustained policy or greater policy ambition. 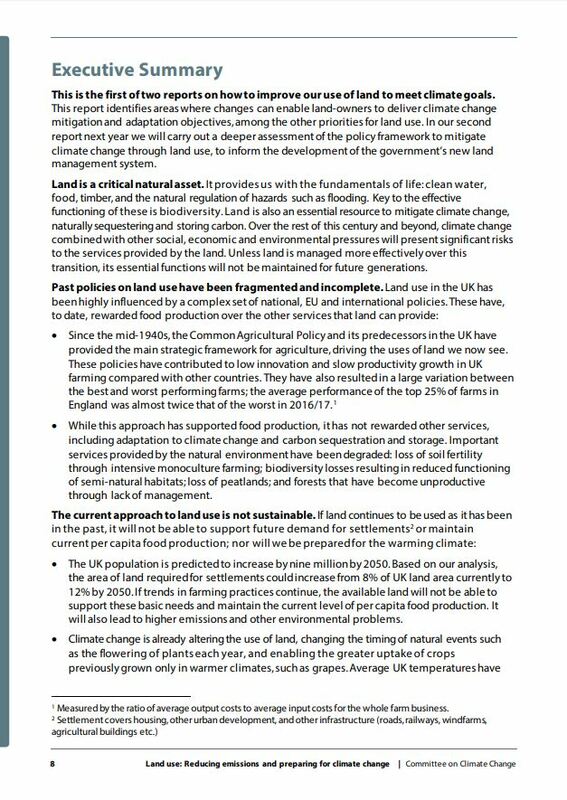 All three of those dynamics deserve much greater scrutiny and attention from academics and policy designers as well. So to sum up this already monster thread: Why do we keep falling short on carbon pricing policies across the world? 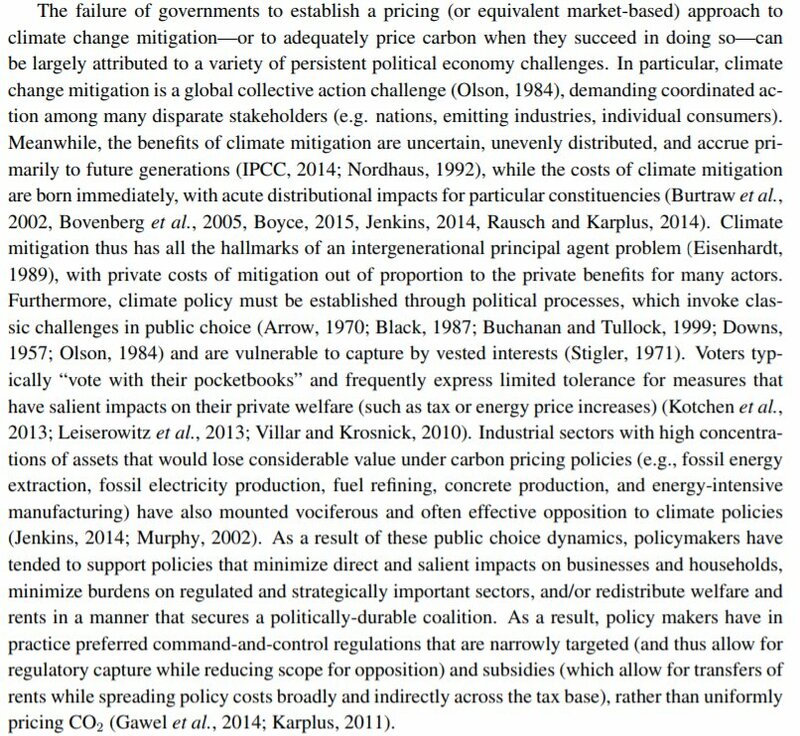 Primarily because political economy constraints bind carbon pricing policies (just as they do every other realm of policy making). 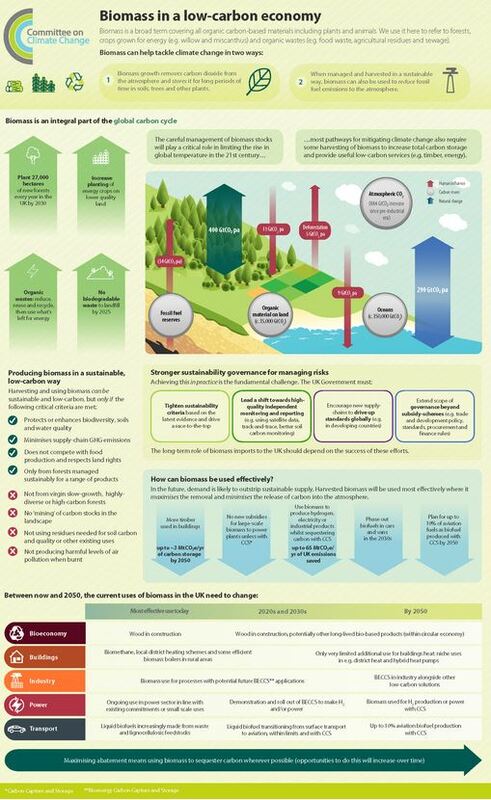 How do we improve climate policy outcomes? 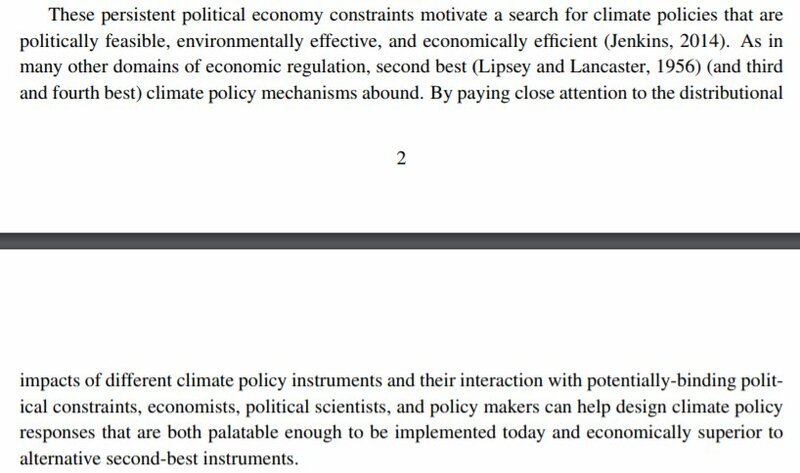 By paying MUCH closer attention to the intersection of political economy, climate policy design, and efficiency of policy outcomes. That means interdisciplinary insights from economists, political scientists, and policy design experts. The stakes are simply too high to keep repeating "carbon pricing is the best!" 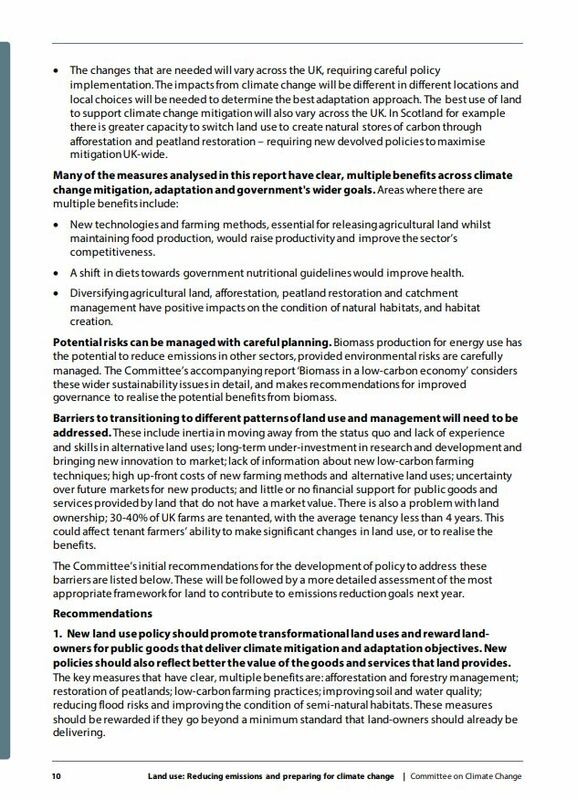 and hope policy makers eventually get the picture and do the right thing. It is time for much more creative effort to design efficient & effective carbon policy within real-world political constraints. Seen good research on this topic? Please share and I'll append to this thread.